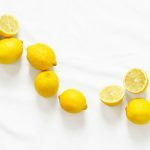 A guide to the best organic and natural mattresses out there so you can sleep greener and healthier. Already know what you want? Check out the full list of featured organic mattresses here. #Fact: we spend almost one-third of our lives sleeping (!) so there’s really no reason not to have the highest quality mattress. Yet studies show that the average mattress is full of toxic chemicals and flame retardants that can lead to all sorts of problems like skin irritation, respiratory problems, and skin irritations. So how can you avoid the toxic cocktail of chemicals found in the standard mattress? By purchasing an environmentally-friendly organic mattress, of course! Whether you’re looking for the best non-toxic or all-natural mattress, an organic mattress is better for the environment and better for you. It’s easy to think that all mattresses are the same. However, traditional mattresses are usually made from artificial materials such as petroleum-based polyesters, polyurethane foam, and nylon. When new, these materials give of VOCs (volatile organic compounds), which contributes to that “new” smell that things like mattresses and carpets often have. This is also known as off-gassing. Also, traditional mattresses are generally treated with a slew of yucky chemicals so that they are fire and flame retardant, like silicone, phosphates, and boric acid. And then you’ve got the material that’s used in the barrier cloth covering of a mattress like polyvinylidene chloride and melamine. I mean, if it’s too long to pronounce, why would you sleep on it? The materials used to make traditional mattresses are bad for your health and bad for the environment. 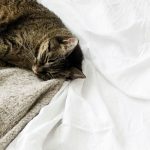 Luckily, many of the best green, non-toxic, organic, and/or natural mattresses are designed to avoid chemical-filled, petroleum-based materials but they are also actually more comfortable to sleep on making them a great healthy, natural, comfortable and environmentally friendly sleep solution that will last years. 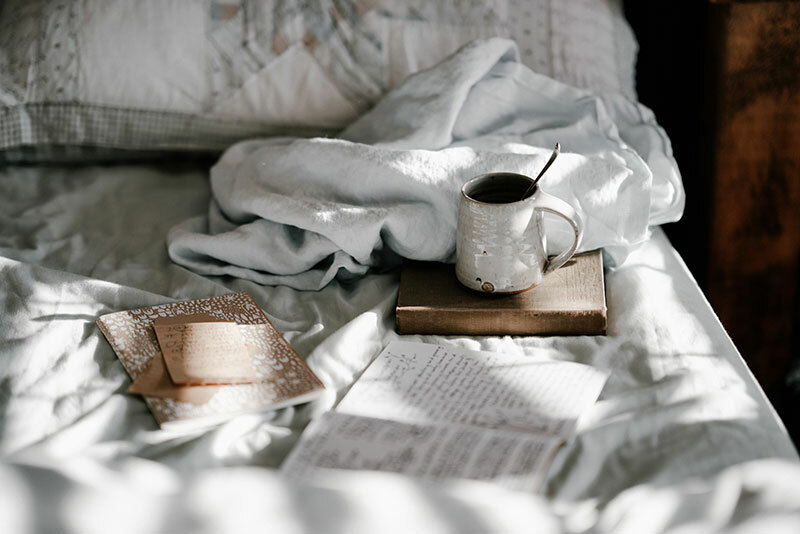 We know that a mattress can be a pretty big up-front investment so we’ve put together a list of the best mattresses that use safer materials like bamboo, natural latex, and organic cotton while avoiding toxic chemicals and flame retardants. You’re going to sleep better knowing your mattress is healthier, greener, and longer lasting made from natural ingredients. A green mattress is generally made from materials that have a) been produced without the use of pesticides prior to constructing and b) don’t use chemicals in the manufacturing process. You might also see the words organic, non-toxic, natural, and all-natural mattresses thrown around too. These are basically all the same thing. That’s not to say that all organic (green, natural, non-toxic, or all natural-mattresses) are made the same – just that the worlds are roughly used to describe the same thing. For real, the best way to promote better sleep and all the related health and wellness benefits of sleep is to invest in your mattress. We say the greener the better! 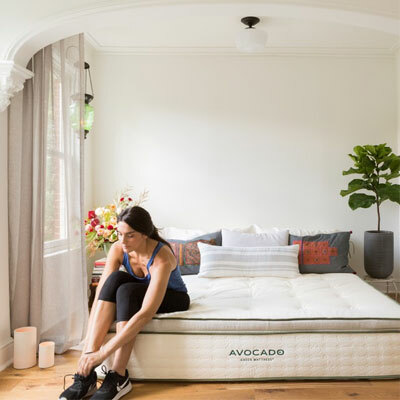 Handmade in the USA by people paid a fair living wage, the Avocado Green Mattress is one of the most affordable organic mattresses on the market. Despite being affordable, this is a luxury mattress that is made without petroleum-based polyurethane foam and toxic chemicals like flame retardants or pesticides. The company is Greenguard Gold certified and members of the 1% for the Planet which actively gives back to support environmental and social initiatives. They also offer a 100-day sleep trial as well as free shipping and returns. This certified organic mattress from Happsy provides medium firm support using high quality natural and organic materials for delivering the perfect night’s sleep. Support comes in the form of pocketed springs (which are made without the use of glues and adhesives) that are topped with two inches of organic wool batting and organic latex. The end result is an incredibly comfortable and supportive sleeping experience which delivers the benefits of comfort without the usual environmental trade-offs. Once you move beyond the core of the mattress the surface covering itself is formed from organic cotton which provides a host of benefits ranging from increased overall comfort levels to superior breathability. Similarly, the unique design of the Happsy – combining organic materials with a pocketed spring system – promotes cool sleeping. This benefit is in direct opposition to many traditional modern foam mattresses which actually insulate heat and can make for a less comfortable sleeping experience. What you end up in the case of the Happsy is a breathable system which utilizes the natural moisture wicking properties of wool to the max to deliver a solution that dissipates heat keeping you cool in throughout the night. The organic and non-toxic certification of the Happsy mattress range (GOTS and GOLS standards) are met thanks to the brand’s policy of making their mattresses without the use of polyurethane foam, formaldehyde, flame retardents, pesticides, GMO’s, or glues and adhesives.